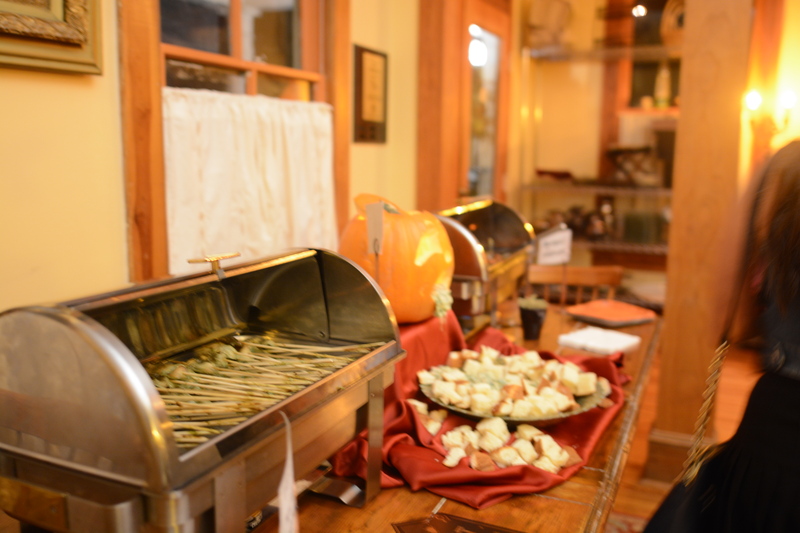 It’ “spooky season” and we began the celebrations with a Halloween Social on Tuesday, Oct. 24. 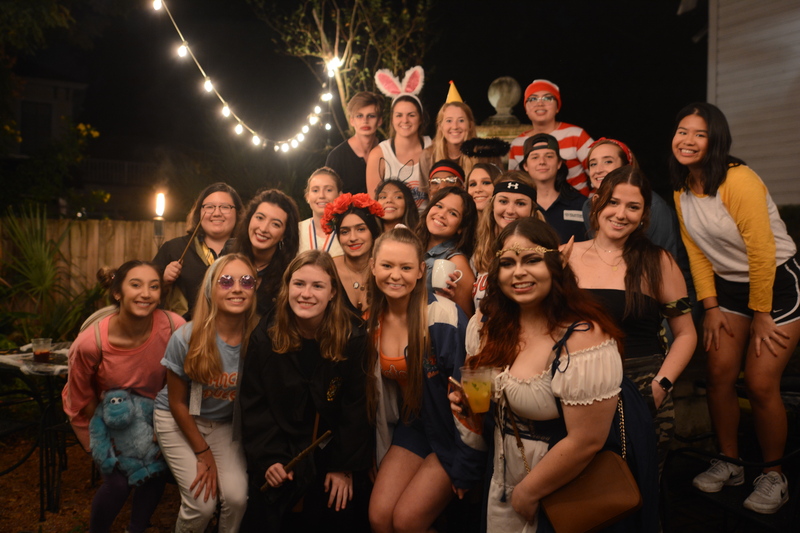 Ad Society and PRSSA held the event at the Fat Tuscan Café, where m embers from both organizations got to chat with each other, enjoy some great food, and showcase some spot-on costumes. 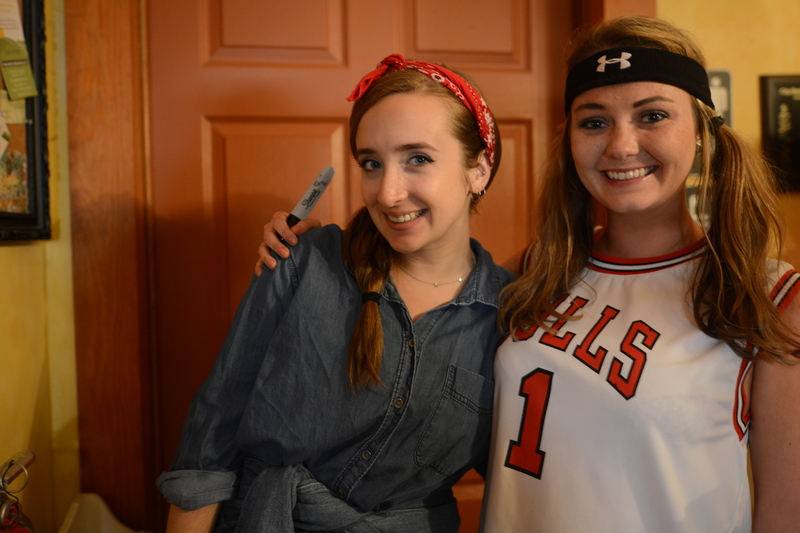 A big thank you to Alex Mckenzie and Emily Lehman, our event directors , for decorating the venue to look like an actual haunted house and for giving everyone a great night. Everyone dressed to impress for a chance to win the costume contest that took place at the end of the night. Starbucks gift cards were awarded to two runners-ups and the lucky winner received a Chick-Fil-A gift card. 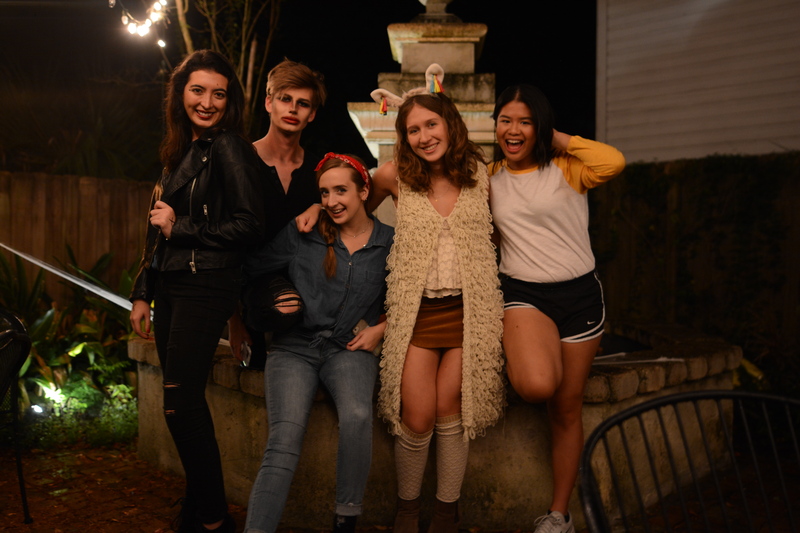 Megan Pirino, dressed as an Olympic figure skater, and Luisanna Cardoza, PRSSA member dressed as Rachel Green from Friends, were the runner ups of the night. 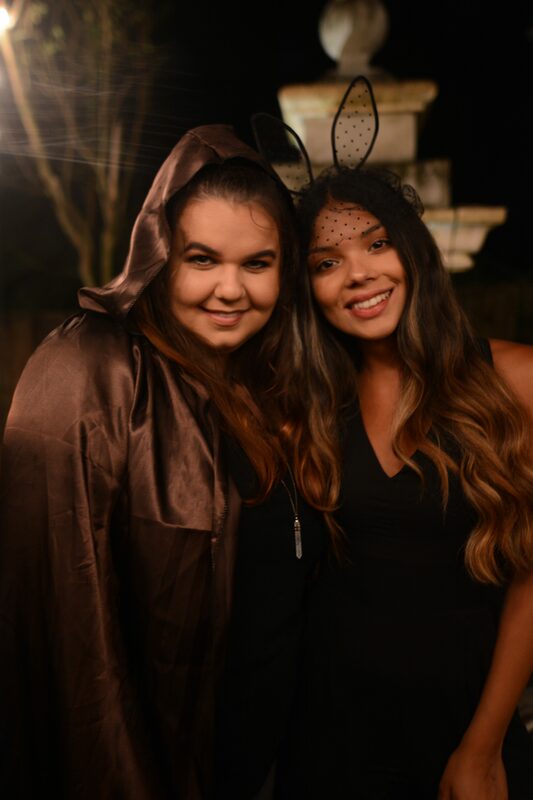 Jenine Marquez was named the winner for creatively putting together a moth costume. 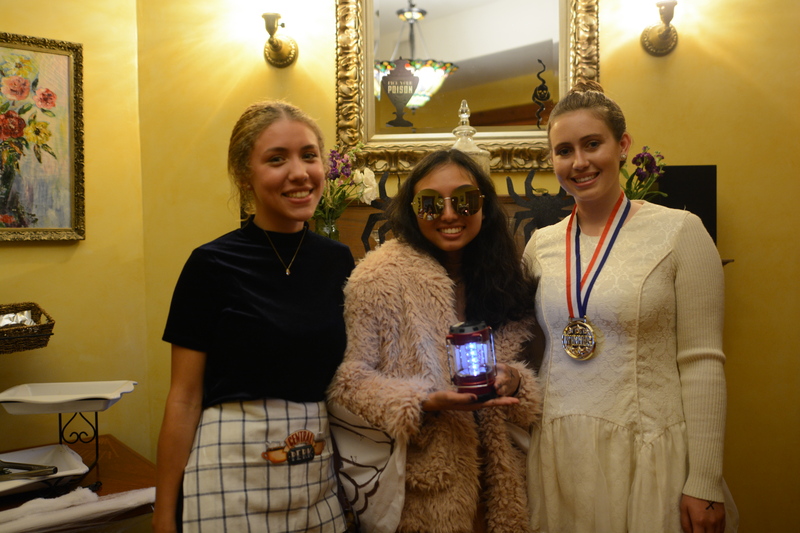 She took it to the next level with her moth wing jacket, round sunglasses, and a lantern in hand all night. 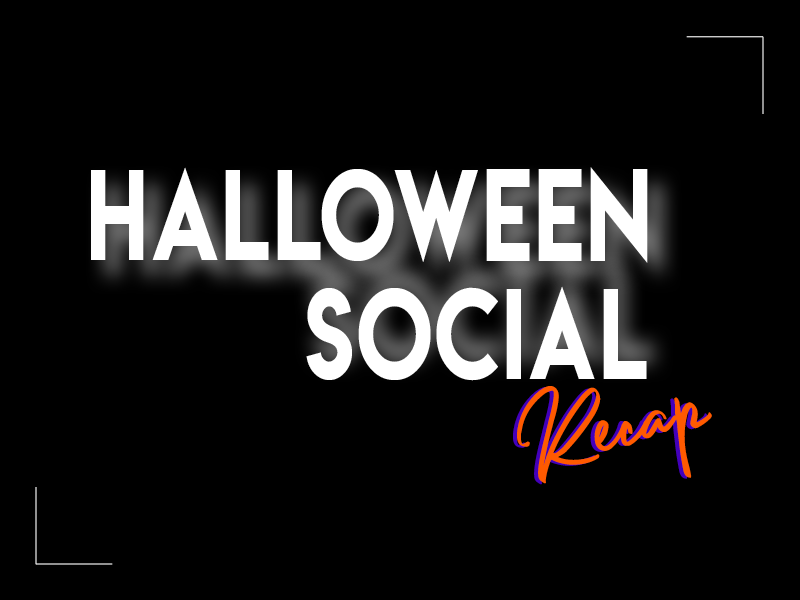 This event was a great way to get pumped for all the tricks and treats to come within the next week. 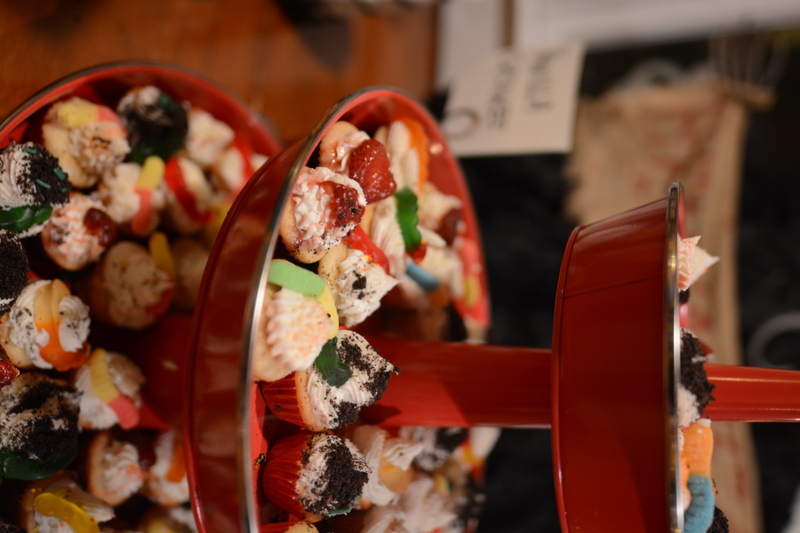 Don’t worry if you missed out this time. 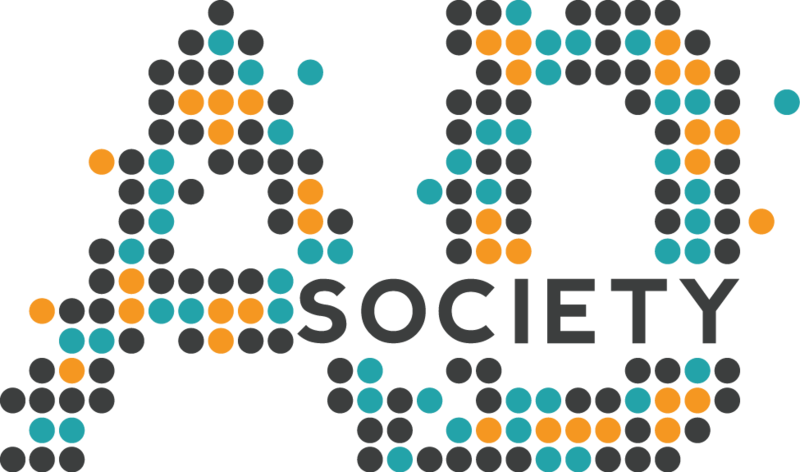 Join us for our next social! It’s the perfect opportunity to talk about stuff other than advertising (if that’s even possible) while having some fun.